A capsule endoscopy lets your gastroenterologist to see your entire GI tract, as opposed to just the top or bottom part in an upper endoscopy or colonoscopy. You will swallow a tiny video camera (about the size of a pill), and it will take pictures as it travels through your digestive system. Afterwards, the camera will pass painlessly in your stool. Who Needs a Capsule Endoscopy? Your gastroenterologist may recommend a capsule endoscopy if they suspect bleeding or other abnormalities in the small intestine. 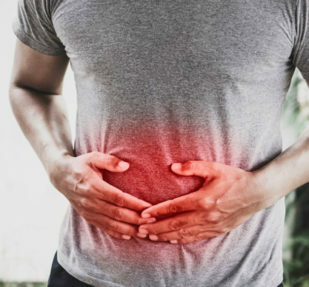 You may also be a candidate if your colonoscopy could not be completed, or to detect irregularities such as polyps, inflammatory bowel disease (IBD), Crohn’s disease, tumors, or ulcers. What is the Prep for a Capsule Endoscopy? Your gastroenterologist will have more specific instructions, but you will need to go without food or drink for at least 12 hours before your capsule endoscopy. Please make sure you inform them of your medical and surgical history, as well as any prescription or over-the-counter medications you may be taking.